Home > Shop By Brand > Pinnacle Black Label Collection > Pinnacle Black Label Surface Cleansing Polish 32 oz. All the Black Label products are superior. 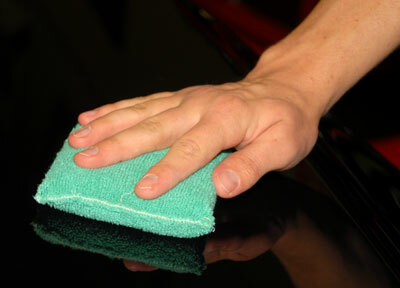 ProsEasy to use without an electric polisher. This is the best polish that I have used in over 35 years of detailing cars. Although products are getting better and better this is the one that I can use on any color with great ease. ProsRemoves swirls and scratches. Removes all old waxes and polishes. Goes on and comes off easy. Gives a deep gloss to your finish. Works great by hand or with a machine. A superb final surface preparation. Brings great clarity to the finish. This should be your final step. 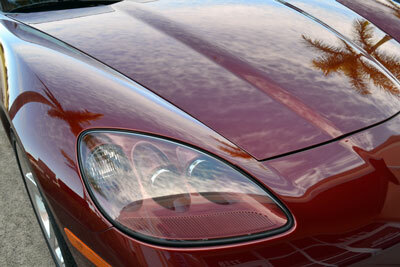 Minor surface scratches should be removed first. This product sort of jewels the surface and removes any residue of old polishes etc. Take your time with product, work it patiently.